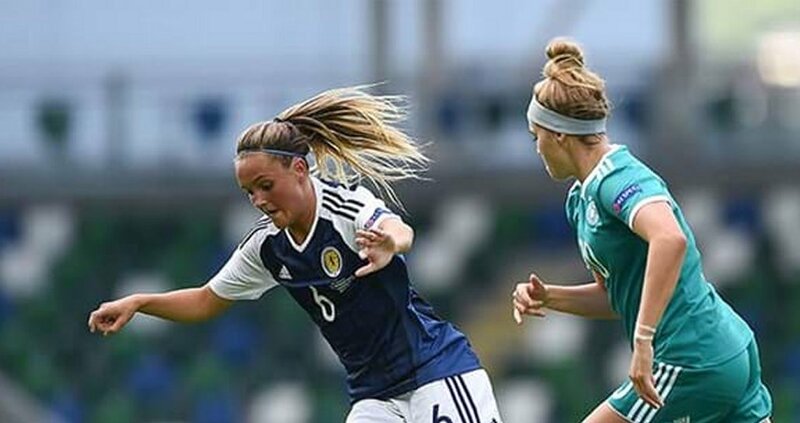 Despite scoring in the opening moments of their UEFA U-19 Championship Elite Round qualifying group game, Scotland were beaten 3-1 by Italy at Oriam. Samantha Kerr scored after just 13 seconds after Nicole Lauria spilled Shannon McGregor’s cross. 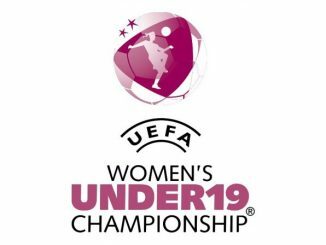 Italy had turned the match in their favour by the end of the first half, as Agnese Bonfantini levelled on 31 minutes and after Sofia Cantore was denied by a fine Eartha Cumimgs save, Melanie Kuenrath made it 2-1 with the last kick of the half. Bonfantini then doubled her tally soon after the interval with an audacious flick over the head of Cummings. 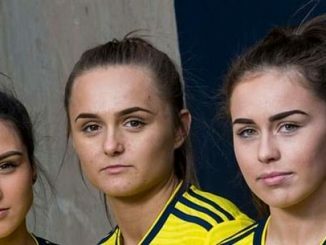 Jamie-Lee Napier failed to win a penalty decision with 20 minutes left but in stoppage-time Leah Eddie brought down Giada Greggi in the area and Arianna Caruso converted. 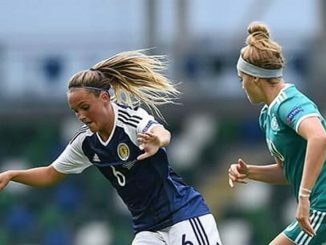 Scotland next play Russia at Ainslie Park Stadium on Sunday (1pm KO) in a battle to avoid last place in the group.